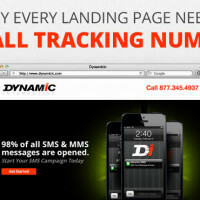 Call Tracking from Dynamic Interactive will show you which landing page makes the phone ring, what keywords produce results, and more! 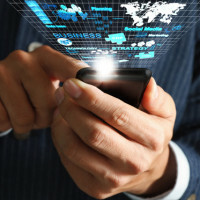 Call tracking tells your business which ads make the phone ring. 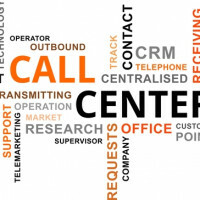 Use a separate call tracking number for your landing pages and track your success. 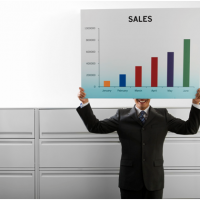 This simple tool will help you to increase your ROI.